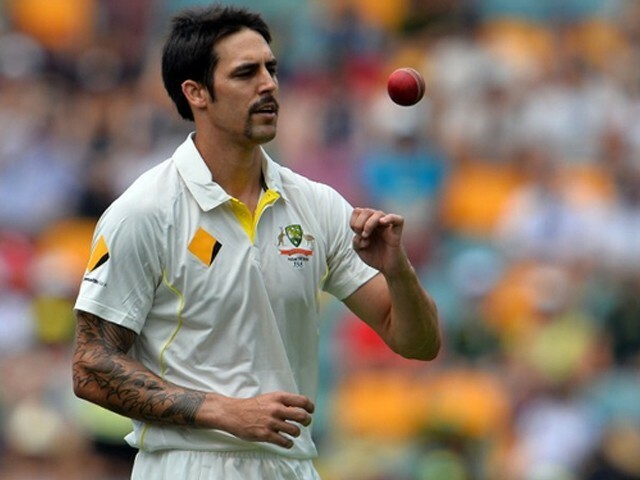 With a moustache that made him look more like a gangster than a cricketer, running in with a single-minded purpose of making you pay for just showing up at his turf (the crease), Mitchell Johnson must have been a scary site for many international cricketers. And he could make the ball talk when on song – not like Wasim Akram, who would make the ball swoon to his tune, but in a way that was more dangerous in the physical risk it posed to the batsmen. 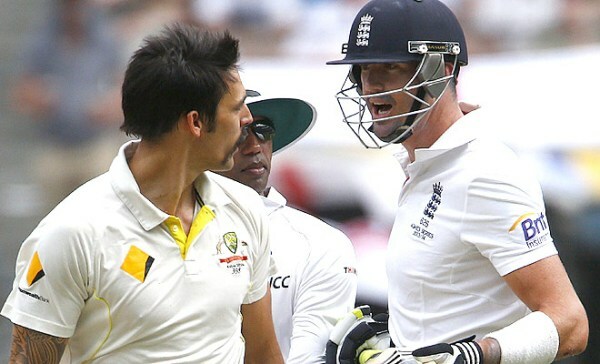 He was helped by Ryan Harris and Peter Siddle’s fine display with the ball during that series, which allowed Michael Clarke to use Johnson in short bursts and he responded to the call. He would later go on to dismantle South Africa, a task not many before or since have been able to achieve. 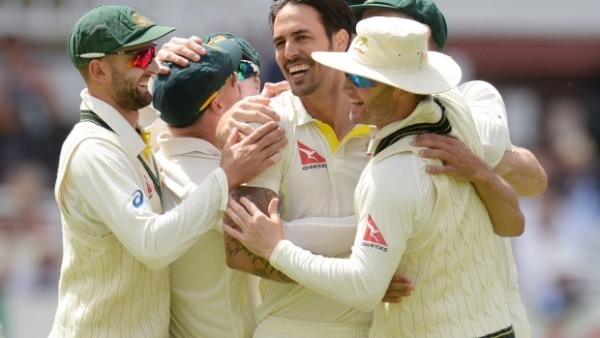 Johnson had shown his potential before that career defining Ashes series with his penchant for taking wickets against one of the best batting line-up in recent years – South Africa. Some of his best bowling spells and, coincidentally, his best batting performances have come against them at home and away. A bowler who threatened batsmen often with fiery short balls, bowled at 150 kilometres per hour, aimed at their throats, he was deeply affected by Phil Hughes’ demise after being hit by a bouncer. To what extent it affected him, only Johnson can tell, but as per his own admission, it made him question the way he played cricket. It perhaps comes as a little surprise that this coincided with his downfall and his stats were evident of it. Johnson prospered on surfaces that offered pace and bounce, and it is no wonder that Western Australian Cricket Association (WACA) was amongst his favourite hunting grounds and home to some of his most devastating performances. It was a little sad to see him sign off at his favourite ground with a little to show for his hard work on an unresponsive pitch. 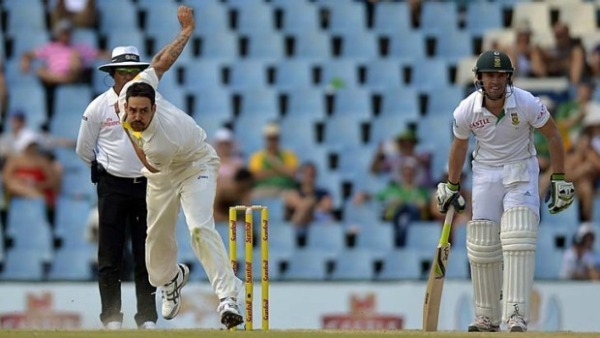 It is a testament to how pitches around the globe have changed over the years into paradises for the batsmen and bowlers needing to do more to get wickets. Sadly, the same low arm slinging action that made Johnson a threat with the short ball also made it hard for him to swing it, and on unresponsive pitches he didn’t have many tricks up his sleeve. He will be remembered for what he has accomplished, especially the Ashes of 2013-14. He will be missed by those who love fast-bowling, though quite a few batsmen around the world would be glad to see him retire, such has been his fear.